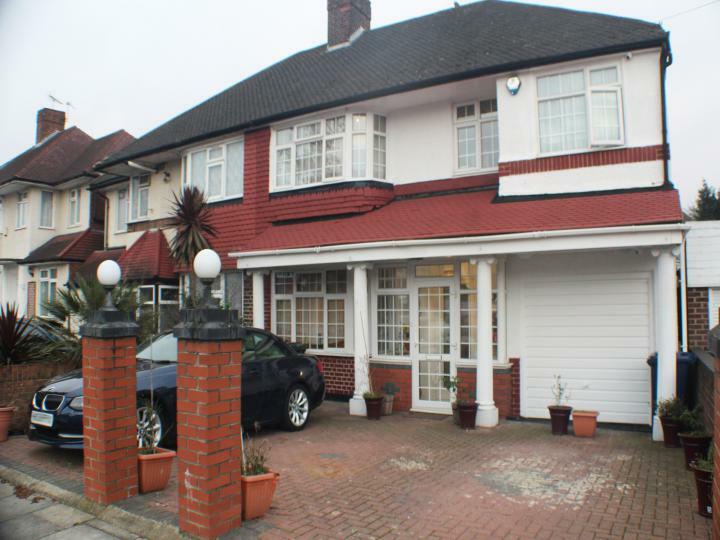 A Spectacular Extended Detached House, situated in the heart of Norwood Green. A immaculate NEWLY designed accommodation and superb private entertaining space. Accommodation boasts of 6 Bedrooms all with ensuite and fitted wardrobes. Galaxy Real Estate Agency is proud to offer this fantastically priced Detached House. Situated in Hillingdon. The accommodation consists of two spacious reception rooms, good sized kitchen, downstairs wc, dining room, Seven bedrooms and two bathrooms. The property also has private garden and off street parking , Close to Local schools and amenities and near public transport. 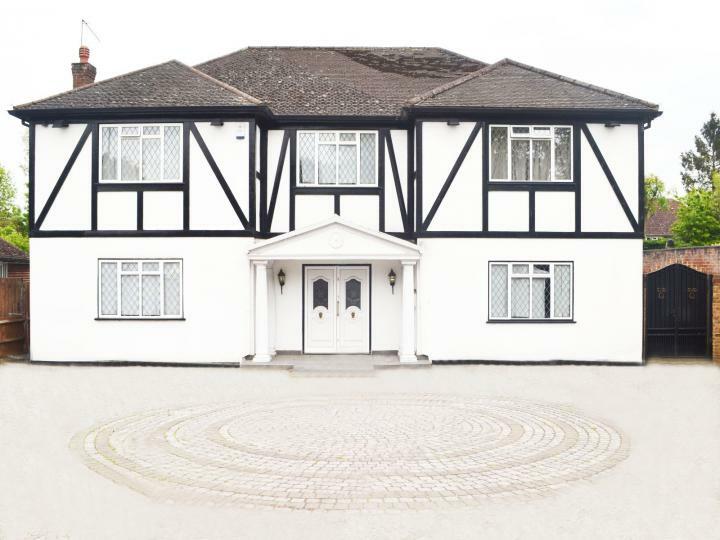 Galaxy Real Estate with proud presents you this superbly designed SIX bedroom family home with convenient location in HAYES. 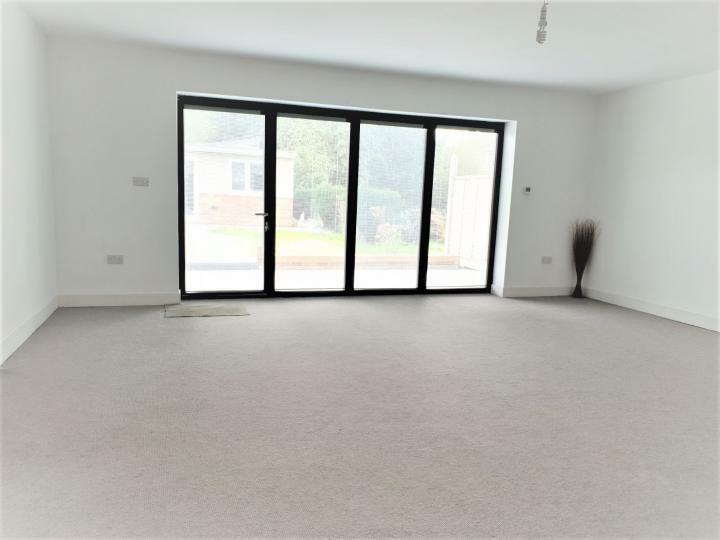 This attractive home offers a very modern design and high specification finish ready for a growing family to move in.This property is not worth to miss. *Viewings recommended*. 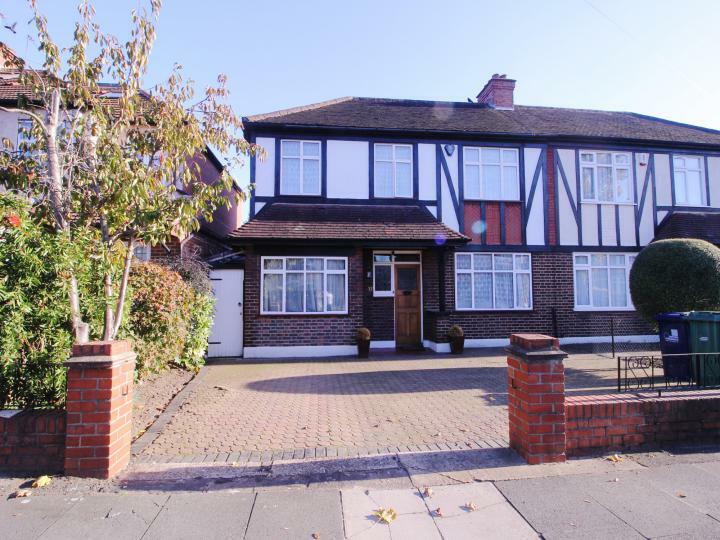 This stunning and characterful home positioned on the sought of Southall, is conveniently placed for all local amenities. Both Southall and Osterley stations are a short distance away, as well as a number of nurseries, primary and secondary schools and Southall Park. which is the perfect place to go for long walks or cycle rides throughout the year. Galaxy Real Estate brings an exceptional detached family home, located in most demanded area Norwood Green. 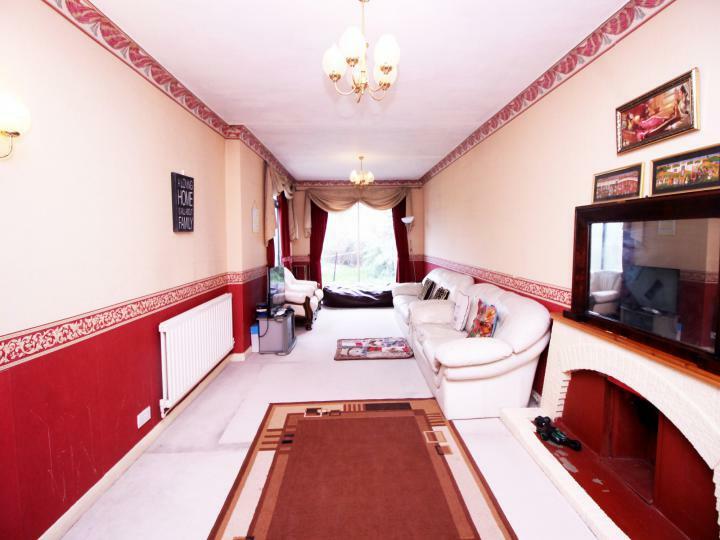 The property is close to local shops, excellent schools and transport links. It is with pleasure we are able to offer for sale this impressive semi detached family home being situated in the location of Norwood Green. 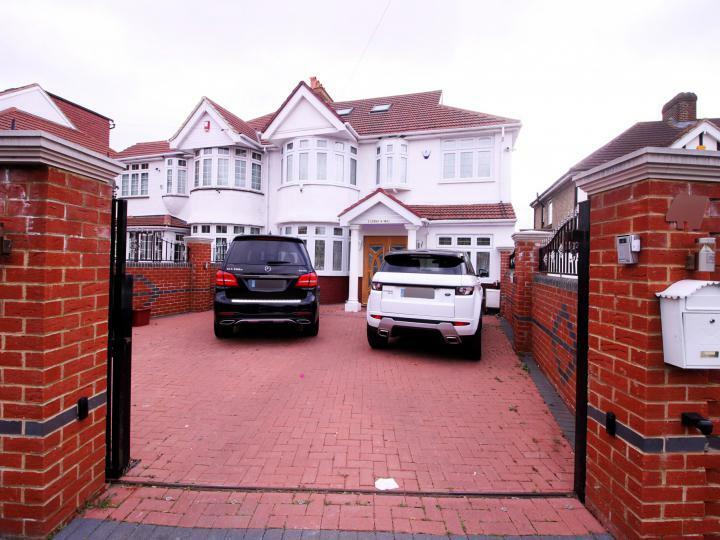 This stunning property is approached via a driveway and provides excellent off street parking. 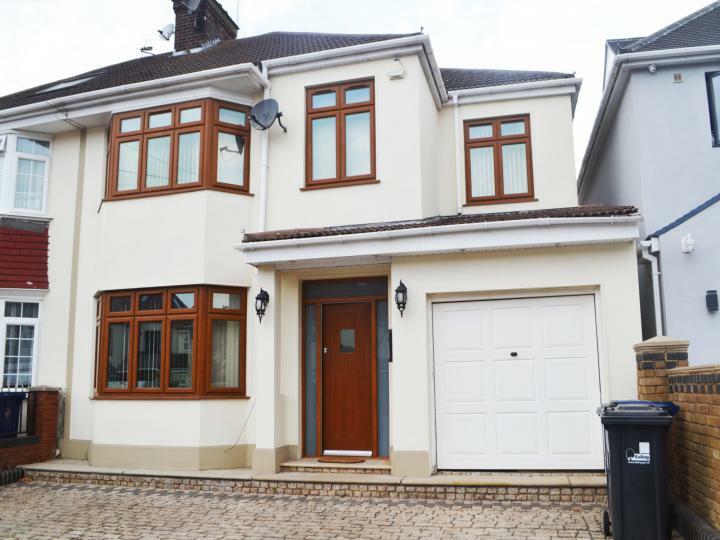 This beautifully extended four bedroom semi detached house comprises briefly of a lounge, dining room, kitchen, utility room, downstairs WC, four bedrooms and two receptions. The property benefits from double glazing, gas central heating, off street parking and rear garden. 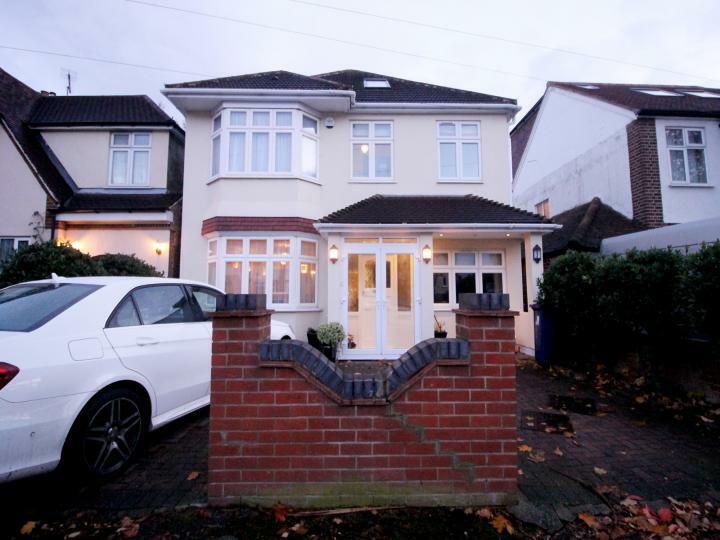 It is with pleasure we are able to offer for sale this impressive semi detached family home being situated in the location of Langley/Slough. This stunning property is approached via a driveway and provides excellent off street parking. Once inside, this bright and airy property is found to offer generously sized rooms Currently the property is found to be arranged as five bedrooms, three reception rooms and four bathrooms across three levels, giving versatile living and flexible accommodation. 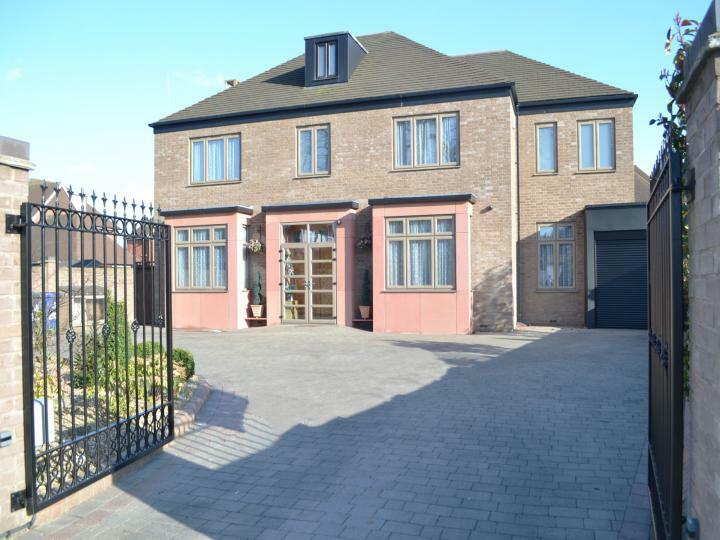 Galaxy Real Estate brings to the market this 4 bedroom Semi-Detached House located in the most demanding road in Norwood Green. 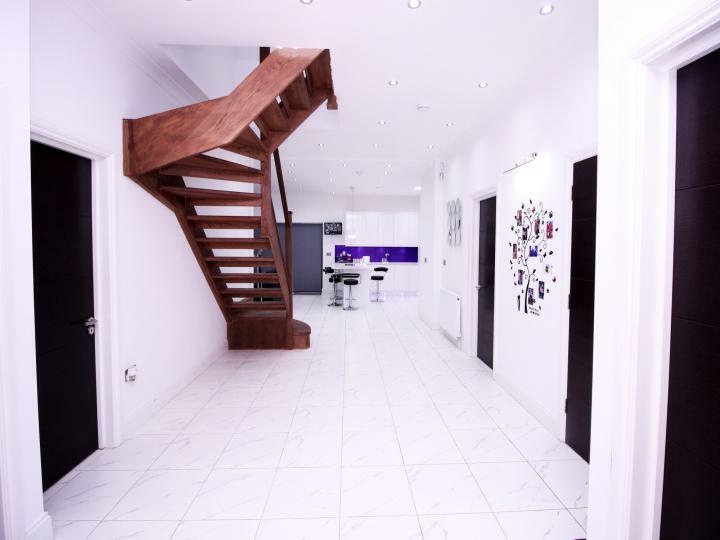 The ground floor consists of 2 spacious reception room, kitchen/diner, and WC. The first floor compromises 2 large double bedrooms, a box room, and family bathroom.